The Summer Shack is a fun, casual, restaurant. 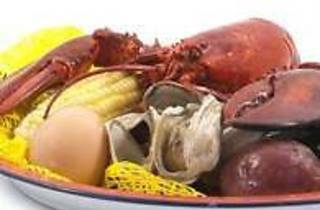 Specializing in New England Style Seafood. We offer 10 to 12 different types of oysters daily. 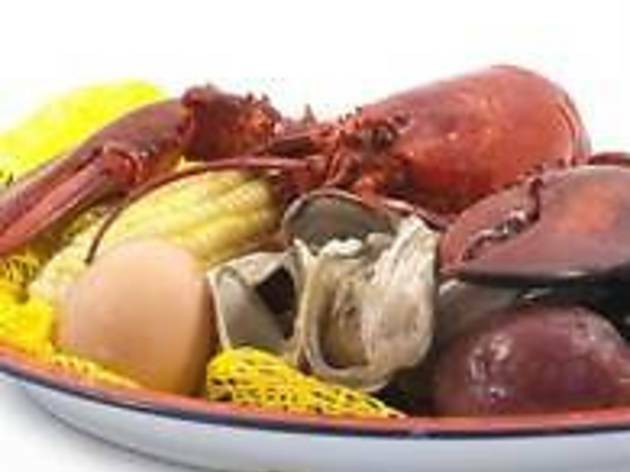 Lobsters in varying sizes and styles including our signature clambake. Wonderful local grilled fish and crispy fried seafood. We do offer several non-seafood items as well. Steaks, burgers and award winning fried chicken. We are a children friendly restaurant and we can accommodate larger groups upon request.